Are you a big time poetry lover? If the answer to the above question is a yes, then you have come to the right place. 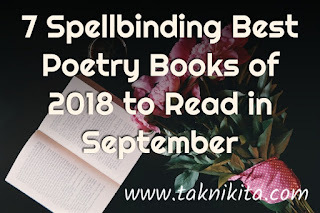 As the author of one of the best poetry books of 2018, I will walk you through the list of engrossing poetry books to read this September 2018. From the various gripping poetry books by the best poets of 2018, Uncaged Wallflower will keep you to the edge of your seat. Blurb: Uncaged Wallflower is for those who feel trapped in the thoughts their minds produce, unable to express them with the rest of the world out of fear of critique or disagreement. For the people who need an extra dose of positivity in their day. This is not a poetry book for you to read and relate to in a sorrow filled way. It is for you to read and say yes, I can be better, and I will. It is also one of the best books to read on kindle at tea-time in office. One of the best romance poetry books of 2018 to read during tea-time at office. This book is the best collection of engrossing romantic poetries: Acrostics, long narrative, rhymes and some awe-inspiring quotes that will thrill you to bits. The quotes will motivate you to think positive in life! What happens when you just have to clear 1 step for the success, and you face a mishap? Will you give up? Will you again stand for chasing your goal, no matter how tough it is? Read to know, why doctors are like god on this earth, in the story, "The Chocolate Cake" Happy reading! 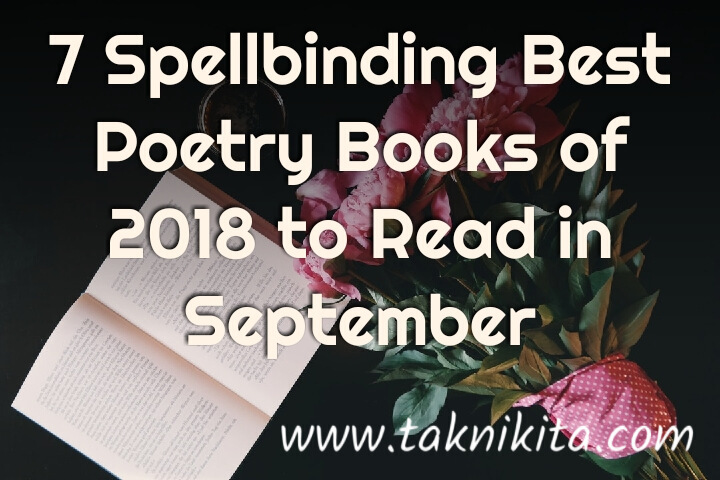 It is one of the best-selling poetry books of 2018 to add in your library in the monsoon month of September. From Rupi Kaur, the #1 New York Times bestselling author of milk and honey, comes her long-awaited second collection of poetry. A vibrant and transcendent journey about growth and healing. Ancestry and honoring one’s roots. Expatriation and rising up to find a home within yourself. Divided into five chapters and illustrated by Kaur, the sun and her flowers is a journey of wilting, falling, rooting, rising, and blooming. A celebration of love in all its forms. Pillow Thoughts is a collection of poetry and prose about heartbreak, love, and raw emotions. It is divided into sections to read when you feel you need them most. bare roots is a collection of poetry written for anyone that has ever buried parts of themselves away from the world. The book is divided into six parts-- Pruning the Damage, Battling the Weeds, The Roses [and the Thorns], The Seedling Shall Blossom, Cultivating Wisdom, and Buds of Hope are delicately crafted segments that touch on the subjects of femininity, love and loss, trauma, mental illness, the search for meaning, and ultimately, how to grow from it all. Some portions of this book contain mature content and may be triggering. 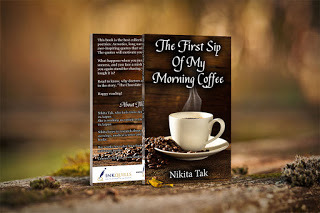 A collection of poetry focusing on the hardships that come with shattered relationships, the feelings that bloom in love lost, and the experiences of finding closure. Ice Cream And Suicide is a personal look at the events that have scarred and inspired the author to begin poetry. The woman who Ray writes about has not one name, but many. The collection truly captures the dark side of love and is proof that words can kill just as bullets or hand grenades. Her Favorite Color Was Yellow is Edgar Holmes' debut collection of poetry. It is an ode to his muse, his all-consuming love, his everything- how it feels to find love, lose it, and get it back. 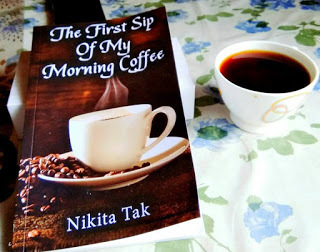 Pour yourself some coffee and curl up with this book to let yourself feel something beautiful and true.